A computer user is really a small muscle athlete. When an athlete wants to improve at their sport they take time to strengthen and condition the particular body parts they need. 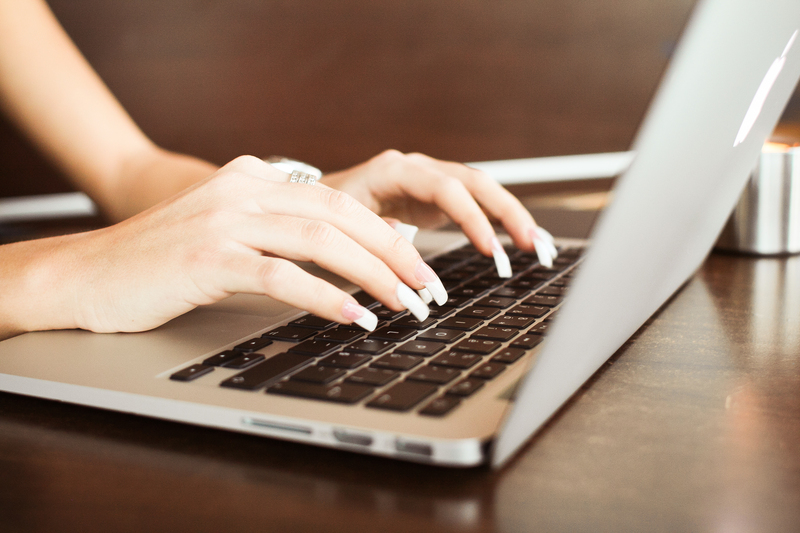 It follows that a computer user should be doing the same sort of thing with the body parts most important to them– the hand and fingers. 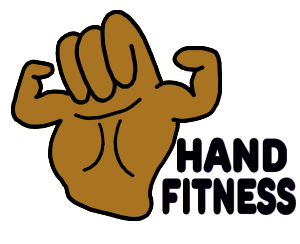 The Finger Fitness program was created just for that reason. The program takes normal movements of your fingers and isolates and exercises them. It is a great way to increase the strength and coordination of your fingers and hands. If your hands perform better, you should perform better. Prevent stress, fatigue and injury. If you are in better physical condition you are less likely to suffer from the stress, fatigue and injury that occur from overusing your muscles. We believe this concept can hold true for your hands as well. Ensure Lifelong Use of Your Healthy Hands! Today’s high tech world is a very “hand-intensive” one. The increased use of computers has only increase the demands on our hands and yet few of us take the time to improve the physical condition of the hand until it is too late. The occurrence of hand injuries continues to increase and yet we cannot afford to lose the use of our hands. It could mean the loss of the ability to complete everyday tasks such as typing on a computer. It could even mean the temporary or permanent loss of employment.